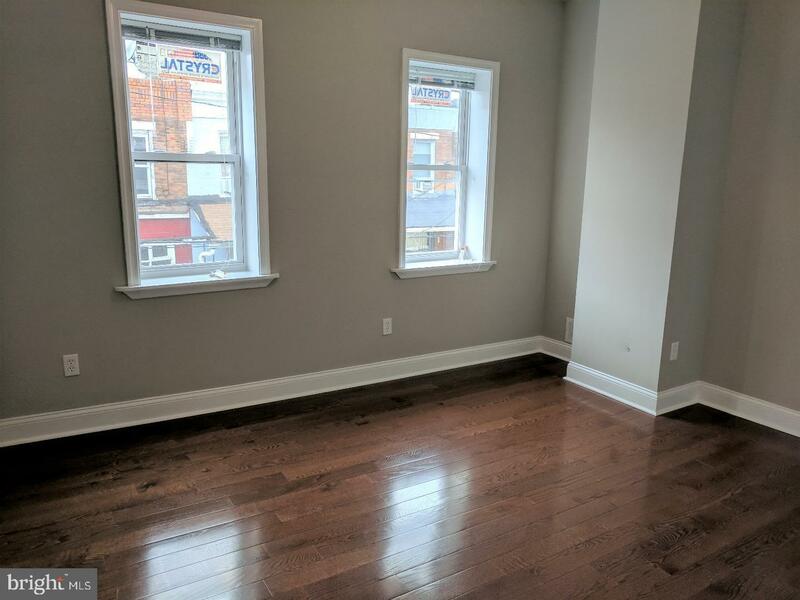 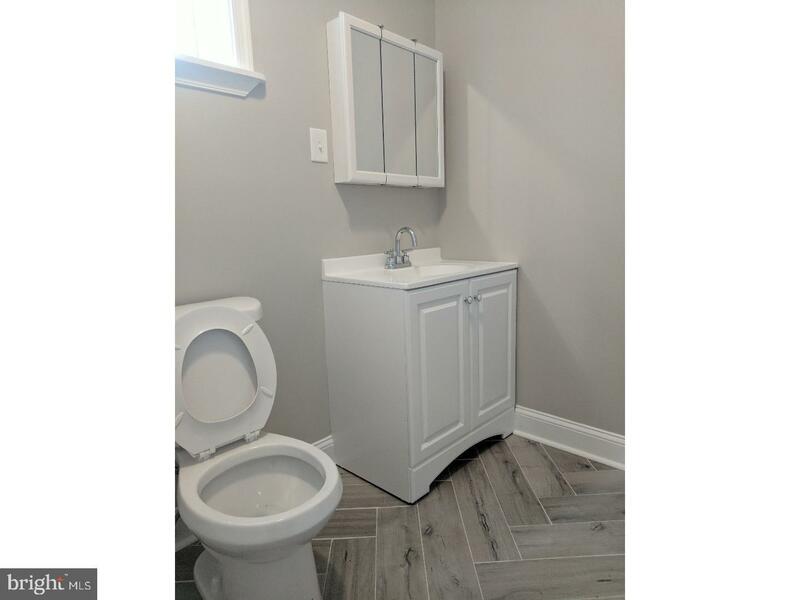 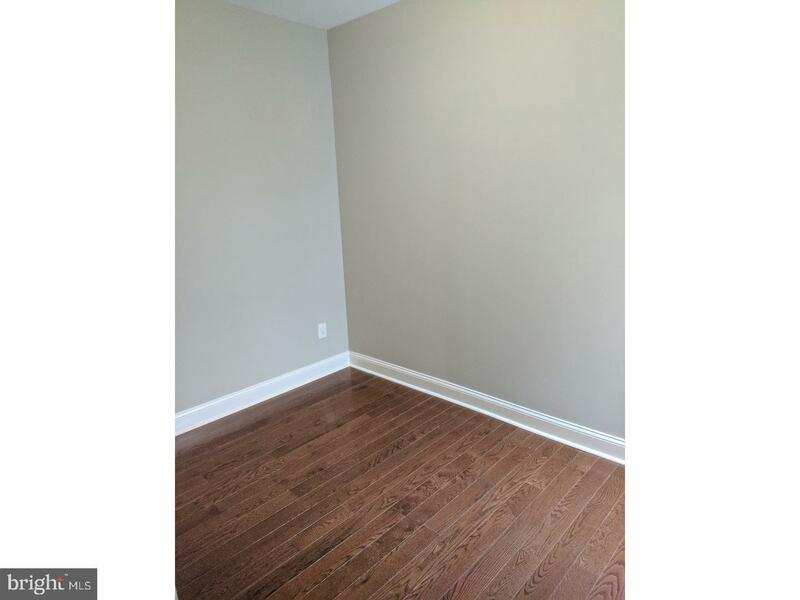 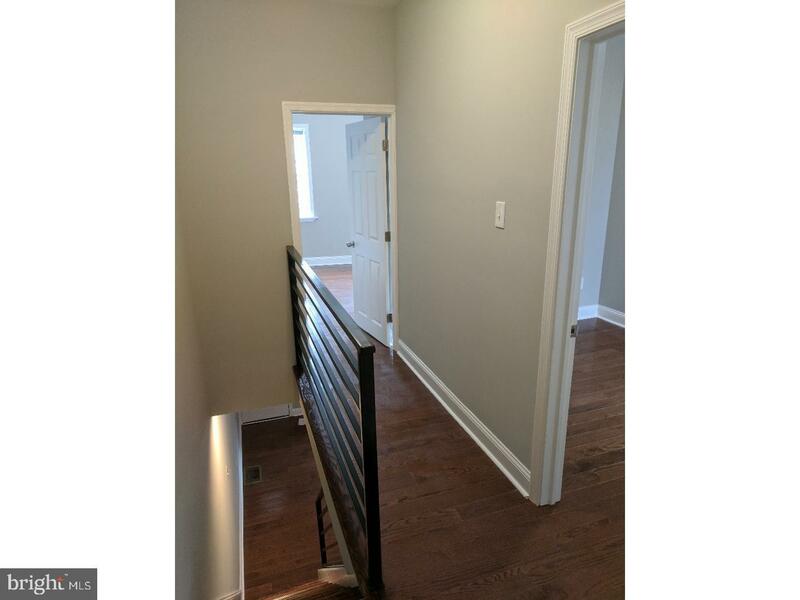 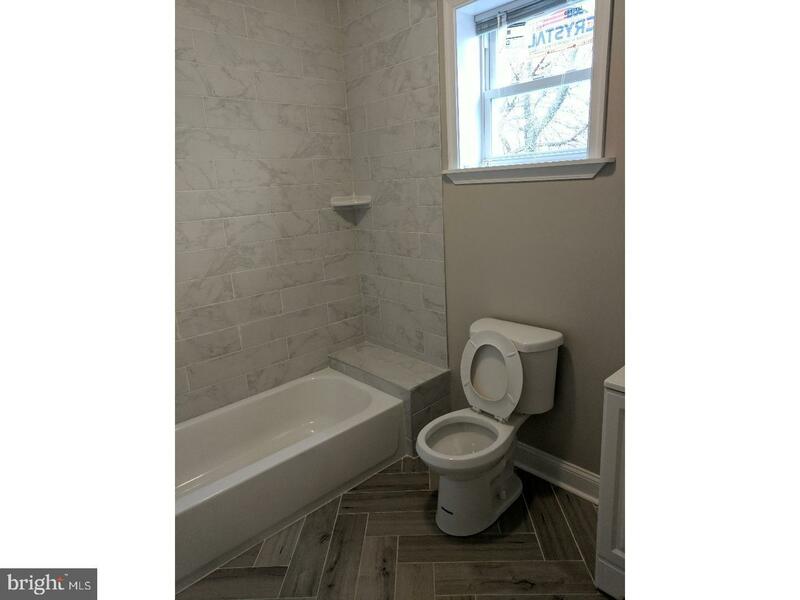 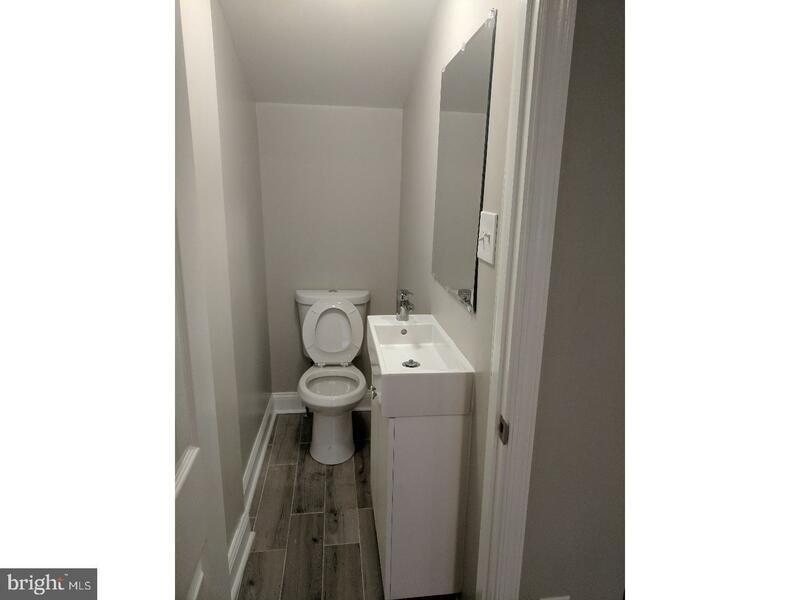 Wonderfully renovated 3 bedroom, 1 and a half bath home. 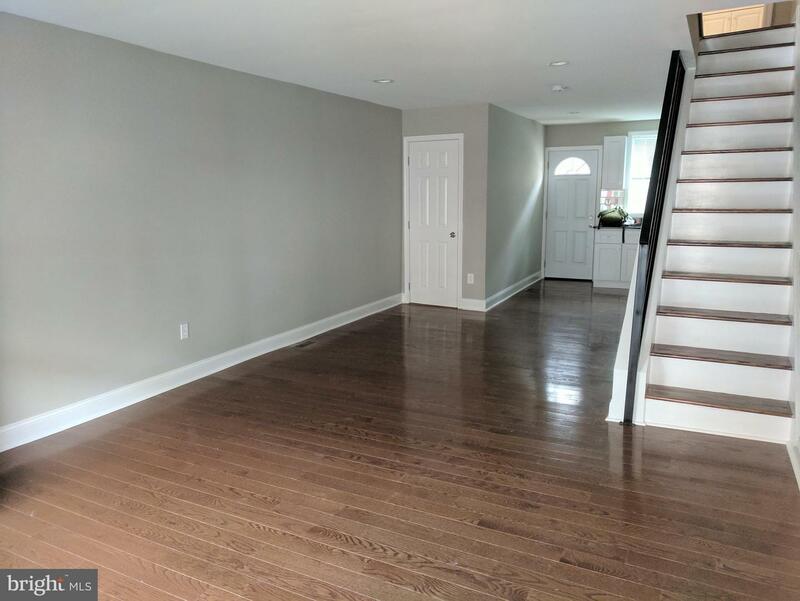 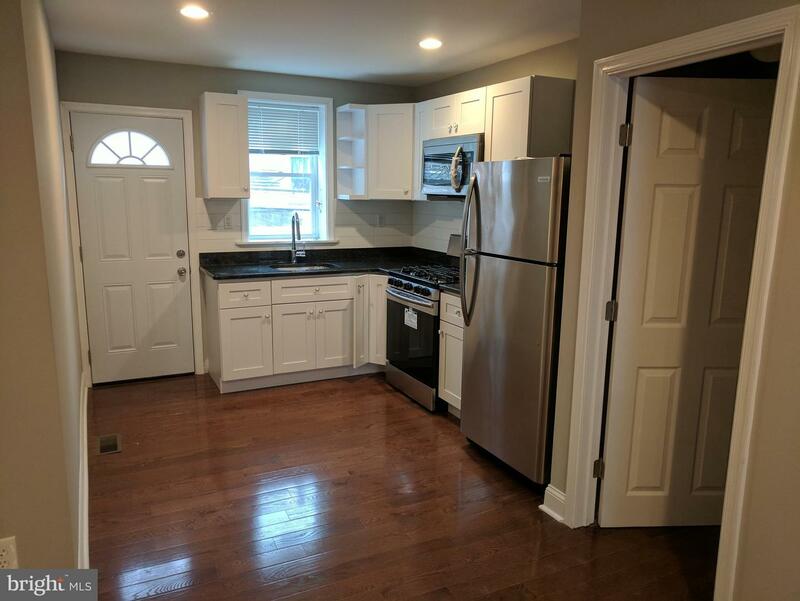 Featuring brand new hardwood floors, shaker-style cabinets, granite counter tops and stainless steel appliances, your new home will be great for entertaining! 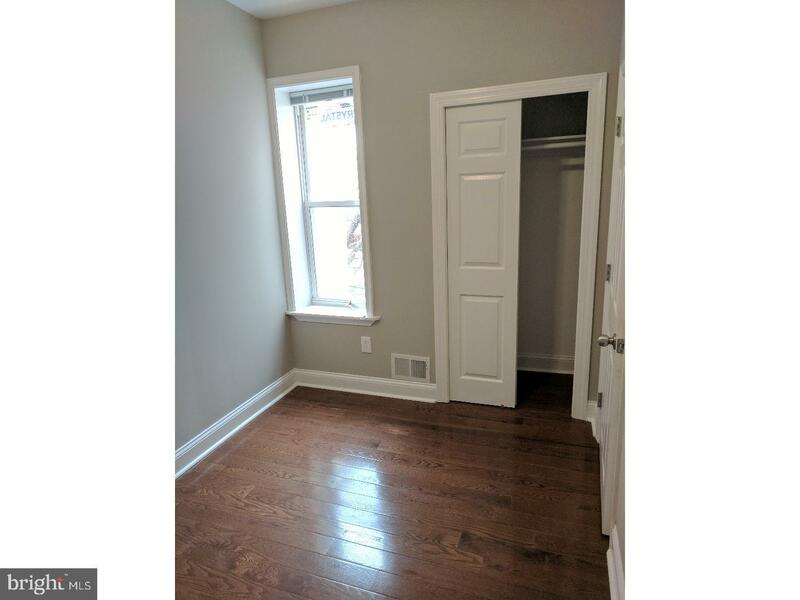 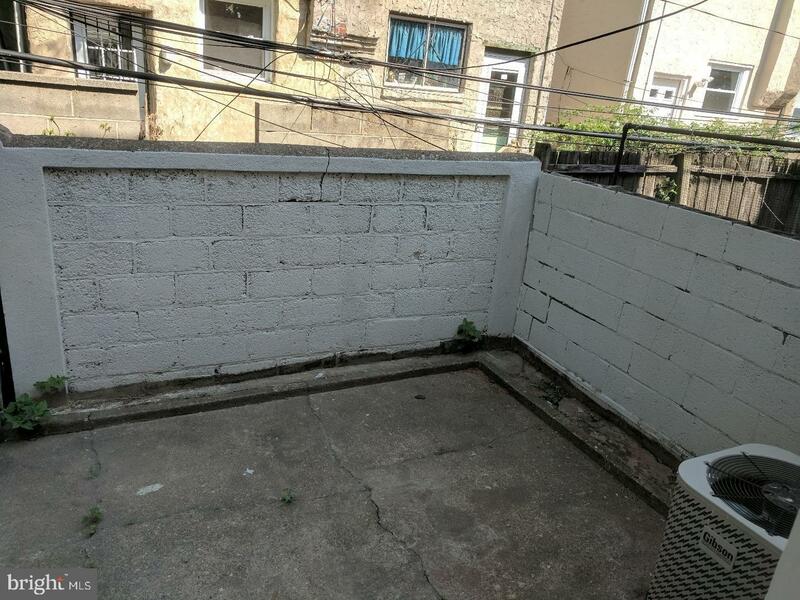 The first floor features a spacious living and a convenient half bath, along with a back patio. 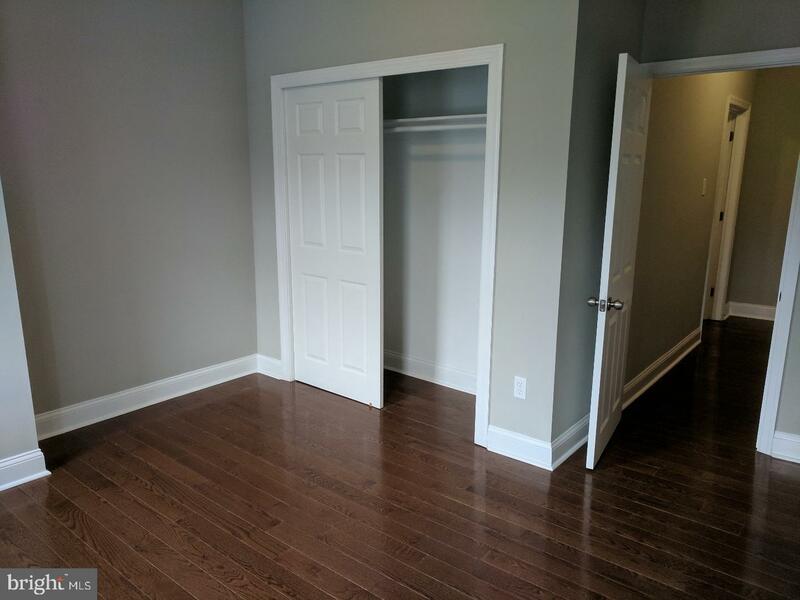 On the second floor you'll find the three bedrooms with plenty of closet space and a full bath with custom tile and clean lines. 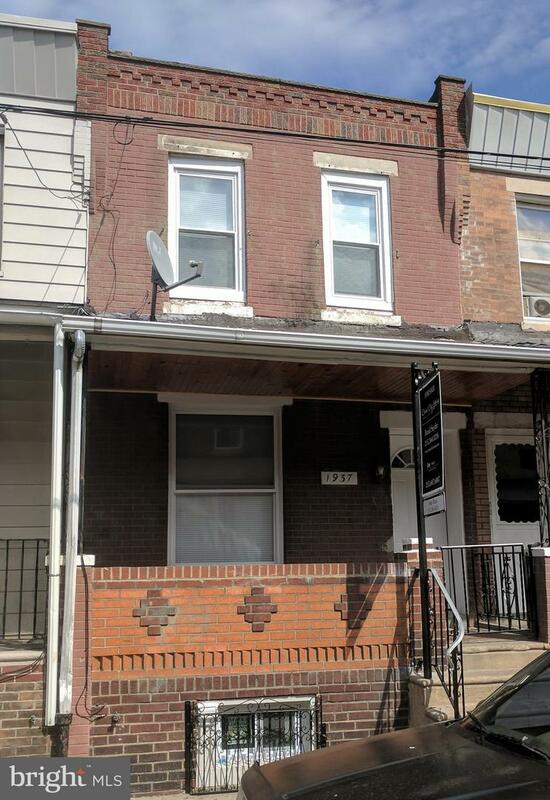 Located in an up-and-coming area of Point Breeze, you'll be able to enjoy all of the great bars, restaurants and shops that South Philly has to offer.